Love Inspired brings you three new titles for one great price, available now! Enjoy these uplifting contemporary romances of faith, forgiveness and hope. This Love Inspired bundle includes Her Hometown Hero by Margaret Daley, The Deputy’s New Family by Jenna Mindel and Rescuing the Texan’s Heart by Mindy Obenhaus. 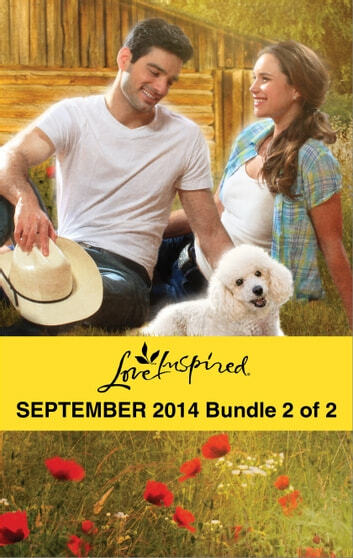 Look for 6 new inspirational stories every month from Love Inspired!